This dress is extremely comfortable! it fit like a glove and was perfect for me! 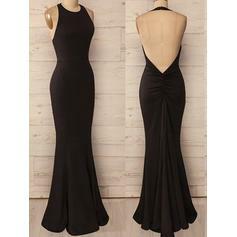 It was stretchy and the quality seemed really great as well, the hooks on the top felt a little cheaply but other than that it was a great dress. keep in mind, it did take over a month and a half to arrive so make sure you order early! This is my 2nd order from this website. 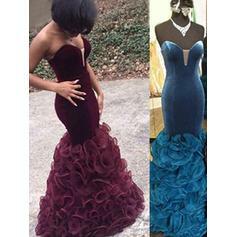 I ordered my daughter's Senior Prom dress in April,gorgeous; now this dress came today. ABOSOLUTELY BEAUTIFUL. This website sends exactly what the picture looks like. I am going to a Gala in December. I am looking now. I am encouraging all to try this site. I was reluctant before trying lalamira. I am about to place a 3rd order..